This is Doris Lessing's follow-up to the first part of her autobiography, "Under My Skin". 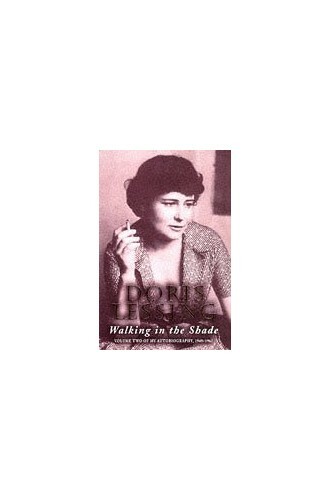 Here, we move into the heyday of her career, sparked off by the international success of her first novel in 1950. She went on to forge a unique role for herself in British literary and political life.